Mizuno 9-Spike Advanced Franchise 9 Low Men's Molded Baseball Cleats available for sale online & in-store at Source For Sports. 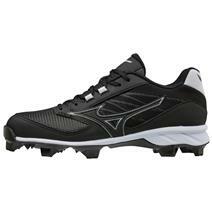 Mizuno 9-Spike Advanced Franchise 9 Low Youth Molded Baseball Cleats available for sale online & in-store at Source For Sports. 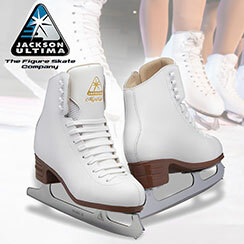 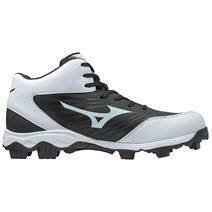 Mizuno Dominant TPU Baseball Cleats available for sale online & in-store at Source For Sports. 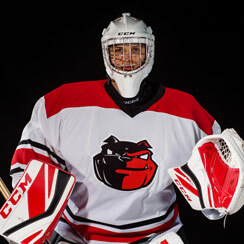 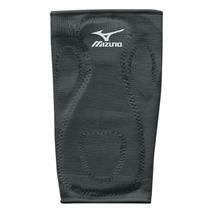 View Photos, Description & Reviews Of The Mizuno Slider Kneepad Available For Sale At Your Local Source For Sports Store. 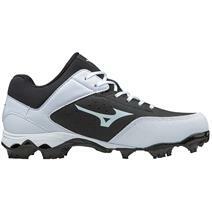 Mizuno 9-Spike Advanced Franchise 9 Mid Men's Molded Baseball Cleats available for sale online & in-store at Source For Sports. 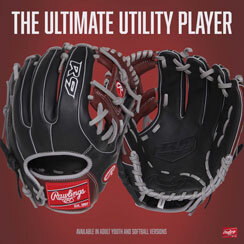 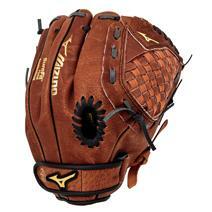 View Photos, Description & Reviews Of The Mizuno Prospect 11" Baseball Glove Available For Sale At Your Local Source For Sports Store. 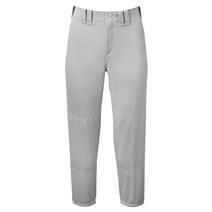 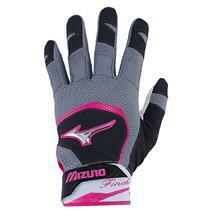 Mizuno Finch Adult Fast Pitch Batting Gloves available for sale online & in-store at Source For Sports. 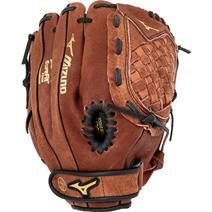 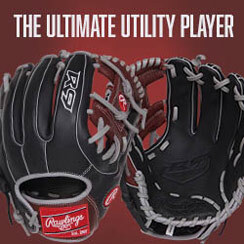 Mizuno Gpp1150y1 Prospect 11.5" Youth Fielder's Baseball Glove available for sale at your local Source For Sports store. 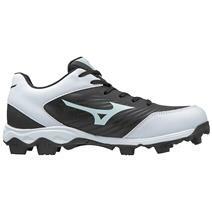 Mizuno 9-Spike Advanced Franchise 9 Mid Youth Molded Baseball Cleats available for sale online & in-store at Source For Sports. 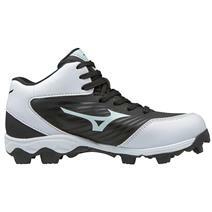 Mizuno 9-Spike Advanced Finch Franchise 7 Women's Molded Baseball Cleats available for sale online & in-store at Source For Sports. 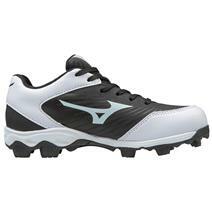 Mizuno 9-Spike Advanced Finch Elite 3 Women's Molded Baseball Cleats available for sale online & in-store at Source For Sports.